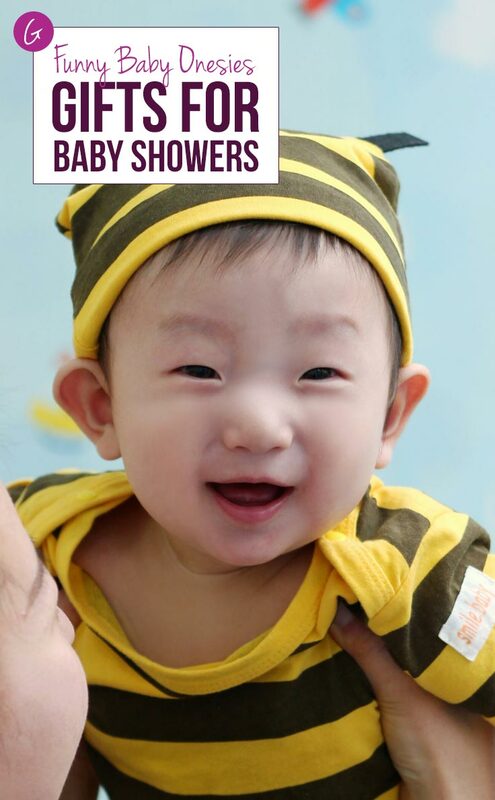 Home > Celebrate > Funny Baby Onesies Make the Perfect Baby Shower Gift for Moms with a Sense of Humor! 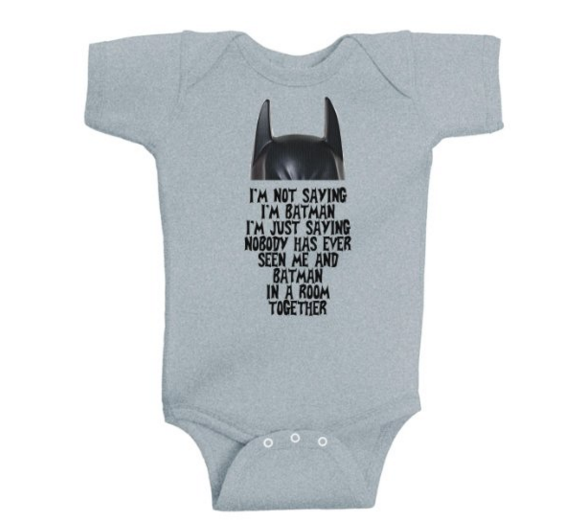 Funny baby onesies make the best gift for a baby shower and there are so many funny sayings to choose from! We’ve searched out five funny baby boy onesies and five funny baby girl onesies to help you make the final decision on which one to buy as a gift! 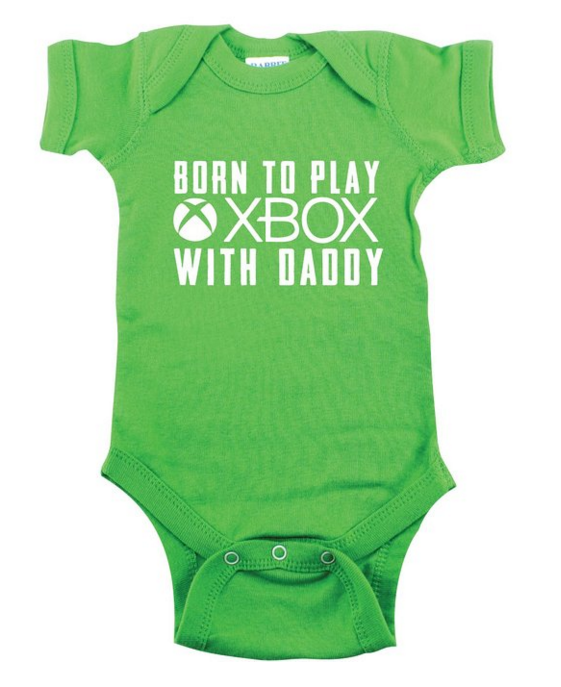 If Daddy is a big video game fan then choose this onesie for the baby shower gift! Poor Daddy will get all the blame with this one! 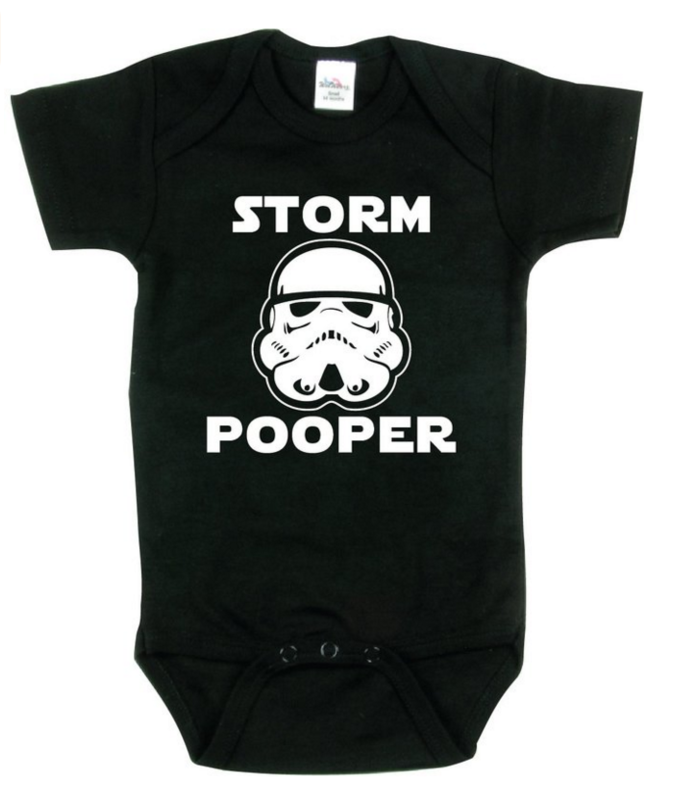 If mom or dad is a Star Wars fan then this onesie is the perfect choice. 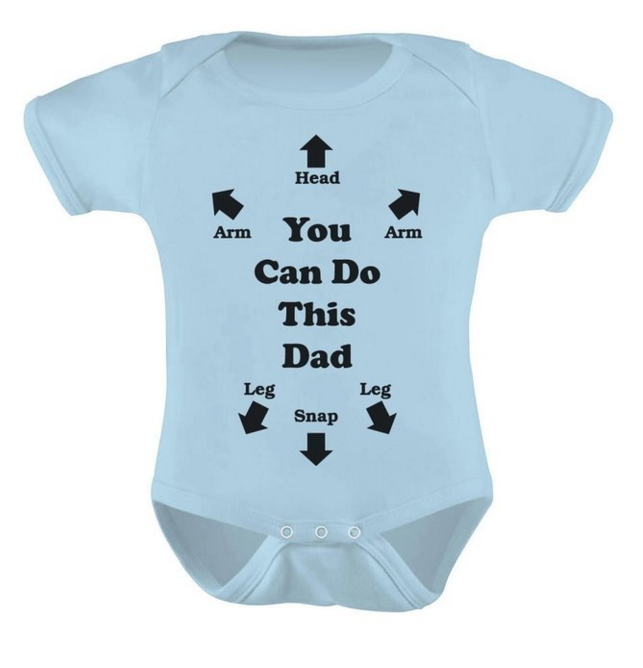 We had this funny onesie for our little boy so it’s a personal favourite of mine! Ha! This one is perfect for the son of a superhero fan! 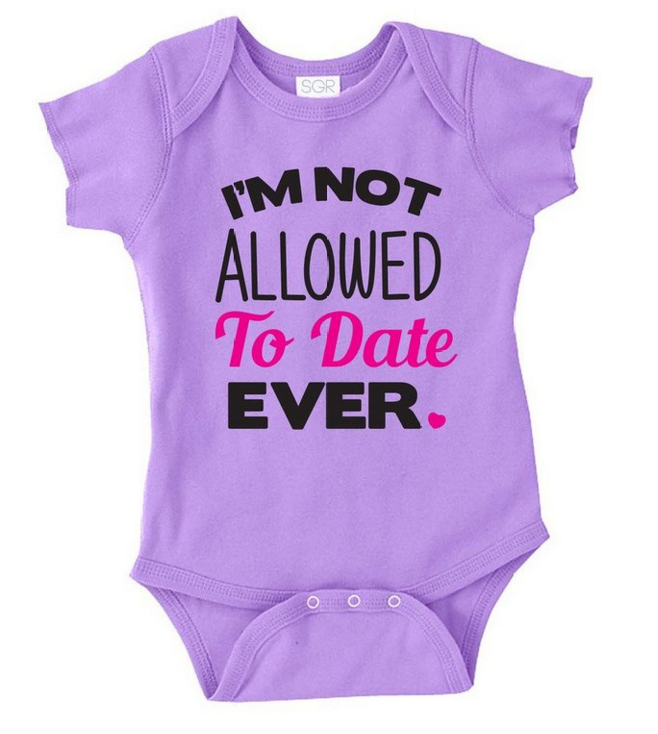 This purple onesie is adorable – and daddy will tell you is completely true! It’s available in pink and white too. 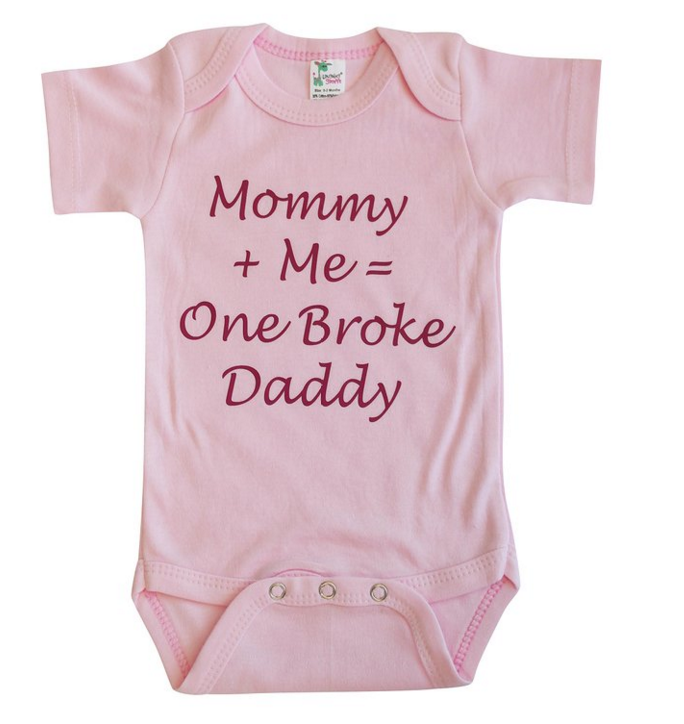 Love this awkward moment onesie for a baby girl, it comes in different colours so you could pick out one for a boy too. Perfect idea for a twin baby shower gift! Every girl needs a little black dress so you might as well start early right? 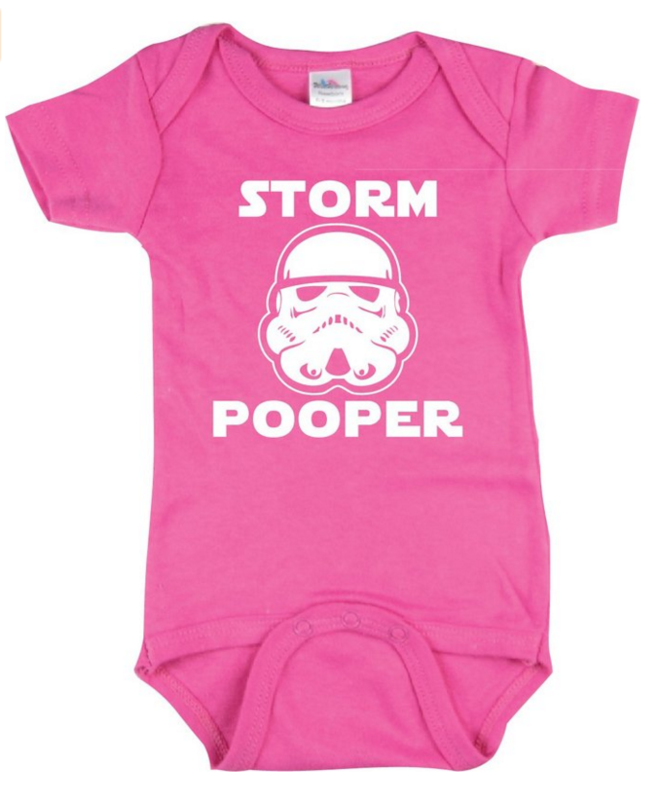 This is our favourite Star Wars onesie in pink! 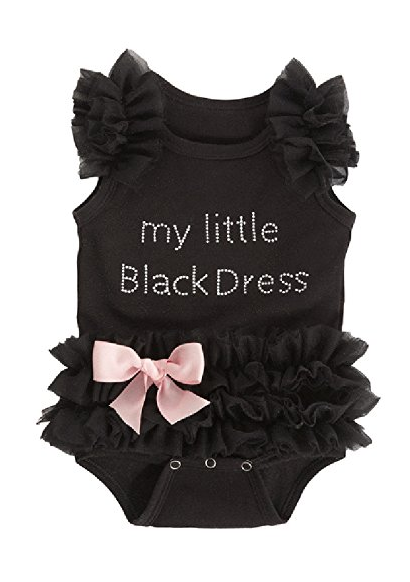 There are so many baby onesies with funny sayings but this one is perfect for the mama who loves to shop!